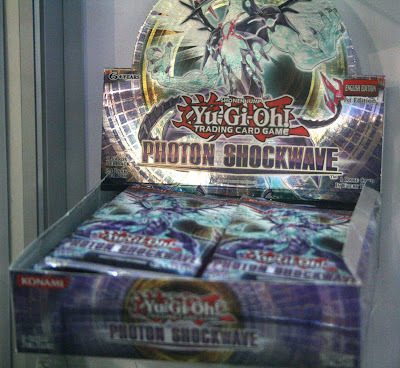 Sebentar lagi Photon Shockwave akan tiba! Kalau kamu ingin mempersiapkan diri dengan metagame setelahnya atau hanya sekedar kepo, artikel ini cocok untuk kamu! Simak!! 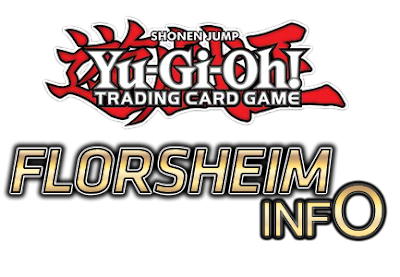 Sedangkan buat yang penasaran dengan efek TCG Exclusivenya, simak di bawah!! Many of the czar's lost jewels can be found in the scales of this priceless dragon. Its creator remains a mystery, along with how they acquired the imperial treasures. But whosoever finds this dragon has hit the jackpot… whether they know it or not. 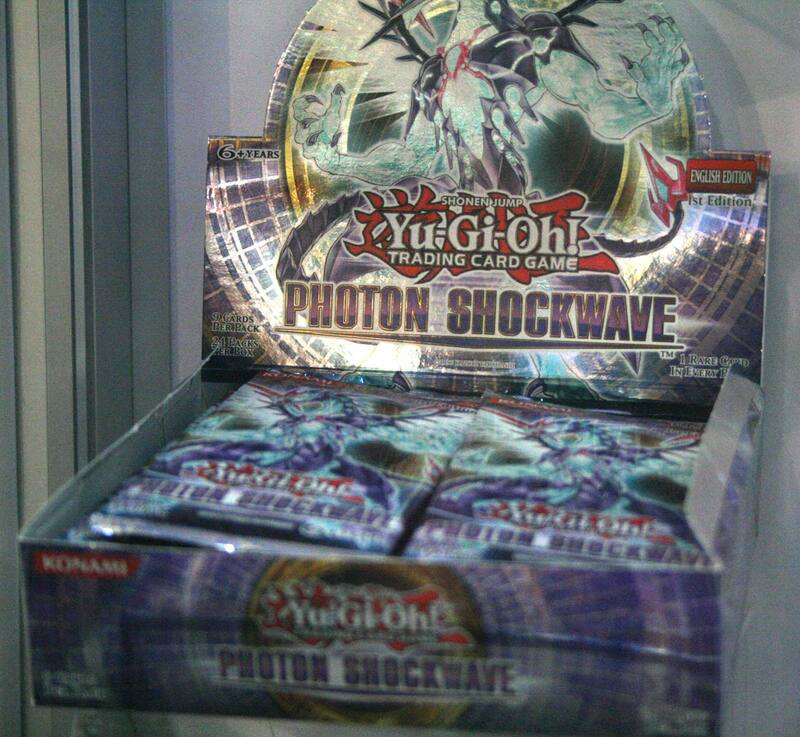 When this card is Normal or Flip Summoned: You can add 1 “Photon Sabre Tiger” from your Deck to your hand. If you do not control another “Photon Sabre Tiger”, this card loses 800 ATK. When this card is special summoned by the effect of an "Evoltile" monster, it gains 500 DEF. If this card was special summoned by the effet of an "Evoltile" monster, then it is destroyed by battle you can add 1 "Evoltile" monster from your deck to your hand. During either player's turn: You can target 1 “Wind-Up” monster you control; banish it until your next Standby Phase. This effect can only be activated once while this card is face-up on the field. 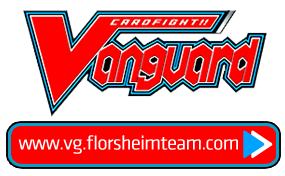 FLIP: You can Special Summon any number of “D-Boyz” from your Deck in face-up Attack Position, then you take 1000 damage for each monster Special Summoned by this effect. If this card is discarded to the Graveyard by a card effect: If it was discarded from your hand to your Graveyard by an opponent’s card effect, target 1 Fiend-Type monster on the field; Special Summon this card from the Graveyard, then that target (if any) gains 500 ATK. When an Effect Monster’s effect activates: You can detach 1 Xyz Material from this card; negate the activation and destroy it. When an Xyz Monster battles another monster, that Xyz Monster gains 200 ATK and DEF x its Rank during damag calculation only. If this card on the field would be destroyedby a card effect, you can detach 1 Xyz Material from a monster you control instead. Once per turn: You can target 1 monster in your opponent's Graveyard; discard 1 Fiend-Type monster and banish that target. Hmmm, melihat beberapa rarity bump yang gak penting =__="
btw fenghuang tu pasanganny long, akankah ada long juga dalam Spirit?